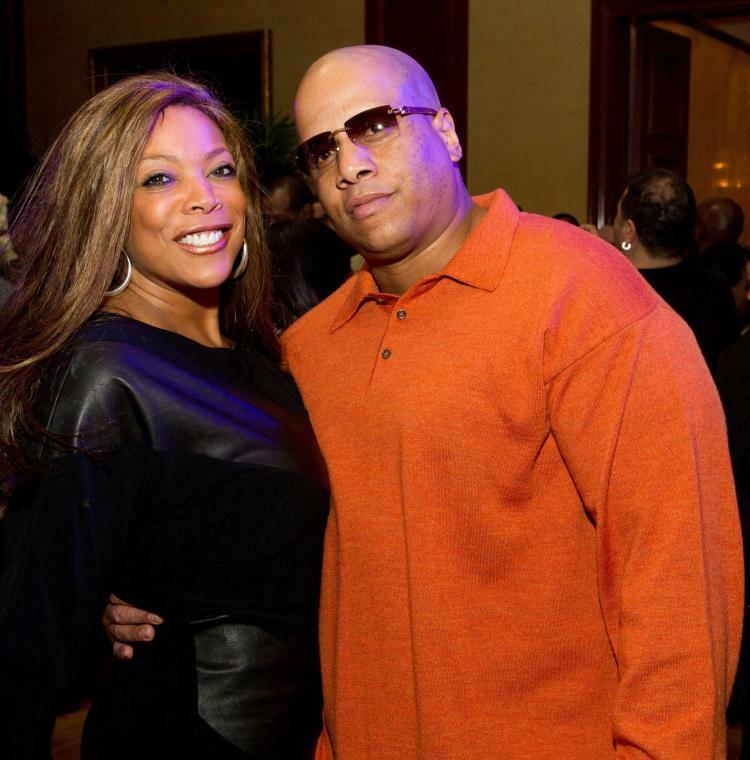 Wendy Williams ain’t trying to hear what the public is saying about an alleged affair her husband Kevin Hunter is supposed to be having. She is standing by her man!! The Hot Topics queen seems to be in the middle of one and she’s taking it like a champ and says she will have to follow the story herself to see how it turns out. Well alright Wendy! We hope this turns out to be what you think it and say it ain’t!! A new report by DailyMailTV on Monday accused Williams’ husband of nearly 20 years, Kevin Hunter, of leading a “secret double life” and engaging in an alleged affair with another woman for more than a decade. The report also alleged Hunter spends his time between a house with Williams and another with his alleged mistress. In response to the claims, the 53-year-old Emmy nominee’s spokesperson, Ronn Torossian, told E! News in a statement, “One plus one does not equal three. This woman is a friend but there is no ‘there’ there.” The latter is a reference to Gertrude Stein’s famous line about nothing significant existing in a place. Without giving the story too much attention, she continued, “You can believe what you want, but…” and then held up her left hand to show her wedding ring.